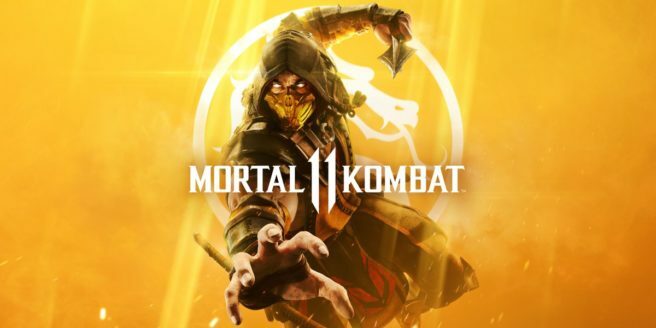 The news out of the Mortal Kombat 11 reveal event continues. Below you’ll find two more trailers, focusing on the game’s fatalities and the story prologue. In other news, it’s been confirmed that Ronda Rousey is voicing Sonya Blade. Rousey is currently working with the WWE, but was also a UFC fighter, has acted, and more.